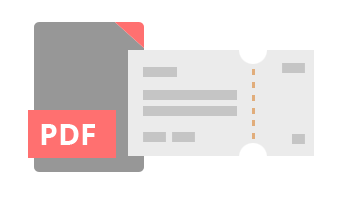 You can start auto sending PDF confirmations for RSVP addon and tickets for Tickets addon, using the PDFer addon - in the same email as attachments. Which can be easily downloaded and printed by your customers. Event tickets purchased with tickets addon, will include a PDF version of those tickets with this addon. 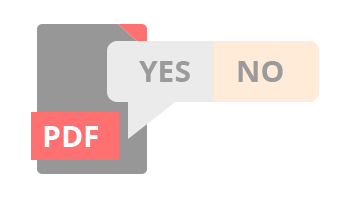 When a customer RSVP, along with RSVP confirmation this addon will send out a PDF confirmation file.